Pet travel advice for EU nationals who are leaving the London and other parts of the UK and heading home for a new adventure. With the Brexit deadline edging ever closer, there’s no surprise that record-breaking numbers of EU nationals are choosing to leave the UK. Approximately 139,000 Europeans left the country in 2017 according to recent ONS data, and this number has only been closely beaten by the 134,000 that exited during the 2008 economic crisis. Naturally, many of these people are interested in returning to their home nations to further job prospects and to reconnect with family and friends. But what about those that they’re leaving behind in the UK? If you’re an EU national considering heading home soon, and are worried about what will happen to your four-legged friend, read on to find out how easy it is for your favourite companion to make the move with you. Ideally, you’d know a few months in advance if you’re planning to leave the UK with your pet. 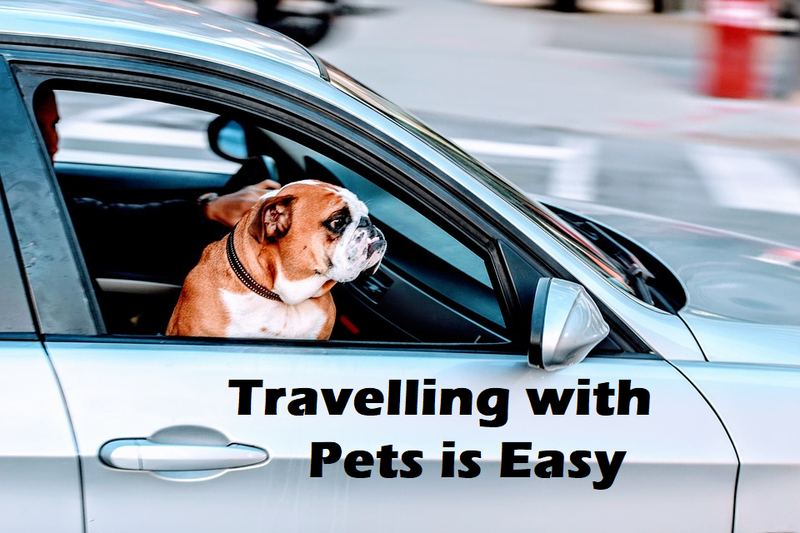 At least six months’ notice is usually required before transporting your dog or cat with you, so if you’re hoping to travel much sooner then you may need to seek specialist advice from your local vet. Assuming that you’ve plenty of time, you’ll need to book an appointment to get your pet microchipped and for some basic health checks to ensure that he or she is well enough to make the journey. The vet will also confirm that your pet has the necessary vaccinations – as well as their routine injections, they will likely require some broad-spectrum jabs to protect them from common parasites that are present in your destination EU country. Those heading back to Europe may look to drive there, in which case you’ll need to make very few arrangements other than to take their relevant pet passport along with them, and ensure that your pet is well-cared-for during the trip. This means travelling in a safe container within your vehicle, with access to fresh water and regular rest breaks. However, many others will choose to fly when they leave the UK, particularly if they’re shipping belongings home separately. In this instance, you’ll need to take extra steps for your pet travel plans. Whilst it is possible to fly on the same aircraft as your pet, be aware that they’ll be located in the cargo section, whilst you’ll be in the cabin, so there’s very little benefit to travelling together, particularly if your pet must be quarantined for a short period at the other end. Instead you might choose to fly a couple of days apart, to allow you to check your pet and its IATA-approved crate in without any stress. You can take your time handling all the paperwork and saying your goodbyes without worrying about dashing off to board your own flight in a different area of the terminal. Although it’s very common and straightforward to travel abroad with your pets, it’s important to meet the regulations perfectly, as any slight error in your documentation or medical certificates will result in your pet not being able to travel with you at that specific time. To save yourself a lot of heartache, and unnecessary costs of rebooking, you may want to look into appointing a pet travel company to assist you with your move. Relocating to another country can be a stressful time, so it makes sense to offload some of your travel responsibilities to others, which will leave you free to plan your goodbye and welcome back parties!